Although there are some difference in opinions about different meaning of different colored roses but without much controversy I can say no matter what color you pick, a rose will surely brighten your or your loved ones day! To begin, red roses without a doubt is the most romantic one. It has everything to do with love and passion. Want to show your appreciation for beauty & perfection ? How about a bunch or just a single stem of Red rose? Pink roses are symbol of admiration & sweetness. Right after red , pink roses are next in line in popularity. It also portrays grace and elegance. Purity, innocence, serenity is all you can think of when you take a look at a beautiful stem of white rose. White roses are traditionally related to new beginnings. It is for sure a perfect beauty. Orange rose is the wild child of the rose family! Bold and beautiful orange roses portrays energy, enthusiasm and bursting passion! Got a new friend or want to appreciate an existing one? Send them yellow roses! Yellow rose symbolizes friendship, joy and good health …all that you can ask for a good friend. 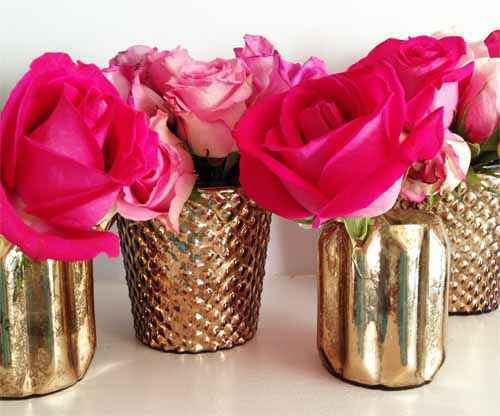 Dark pink roses are great way of showing gratitude and appreciation. Thank someone with a bunch of gorgeous dark pink roses any day now! Color can be a preference or a way of expressing yourself! After all, we all know rose says it all.